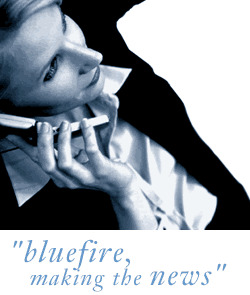 Bluefire Consulting are recruiting for an experienced Shipping Clerk to join our client's busy office in Liverpool City Centre. Previous experience within a shipping/import/export role is essential. The successful applicant must be able to demonstrate full working knowledge of Letters of Credit and other associated documentation. Strong written and verbal communication skills are needed. This is a 6 month fixed term contract in the first instance.